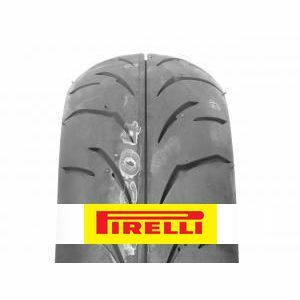 The Pirelli Angel City 120/70-17 58S (Front) has won numerous prizes in the category comprising motorcycles up to 250 cc. It is perfect for smaller motorcycles. To review the Pirelli Angel City, you first have to log-in by clicking here.